New York Fashion Week is all about fashion, of course -- but that doesn't mean a few celebrity sightings here and there don't make it that much more fun. Though Gigi Hadid and Tommy Hilfiger showed off their Spring 2017 collection in California instead of New York, seeing Lady Gaga sitting front row (and Fergie performing after!) got us even more excited for NYFW to kick off. 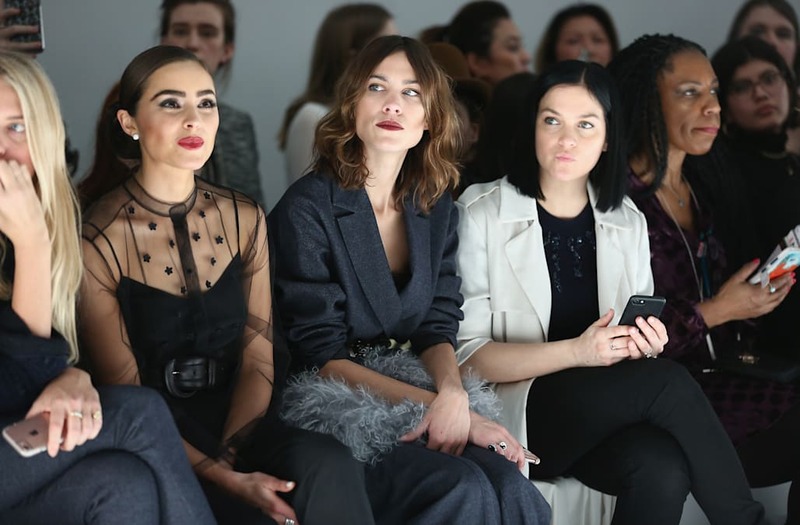 From Vogue editor-in-chief Anna Wintour, Carrie Bradshaw herself (Sarah Jessica Parker, of course) and Kylie Jenner to Tiffany Trump and Marla Maples, famous faces are flocking to the big shows -- despite the unpredictable weather in New York City.